Students looking to challenge themselves competitively can do so at both club and association squads. 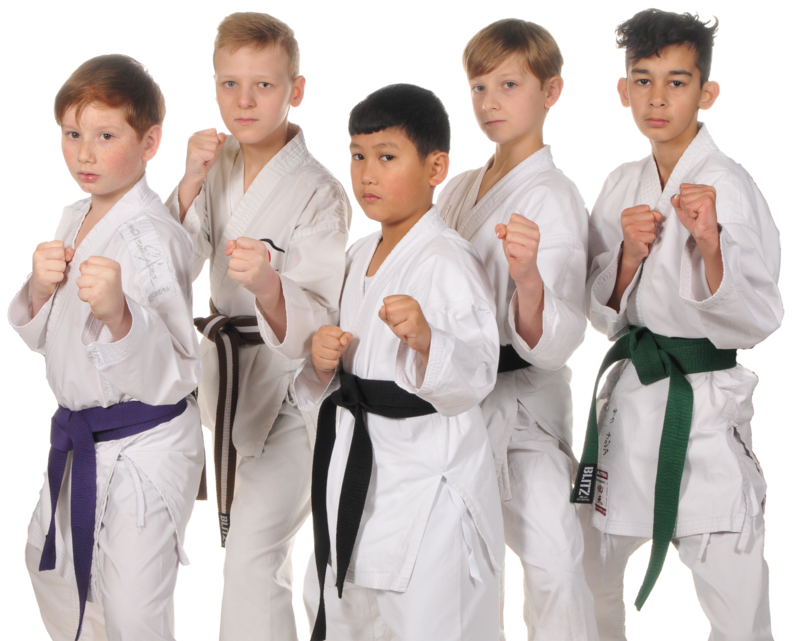 Ippon runs weekly squad training sessions for their students. Competitors who show a high level of competence may also be invited to the association squad training CIKA England.